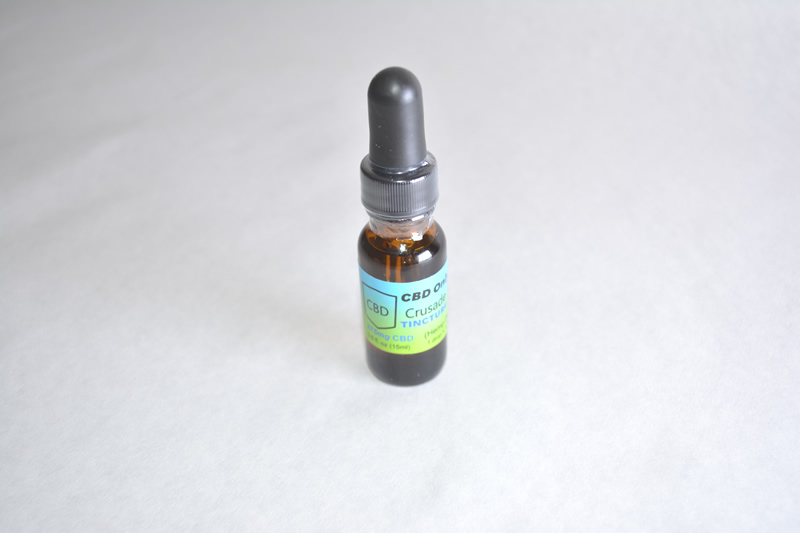 CBD Oil Tincture made with Pesticide Free, Non GMO Organic Industrial Hemp Oil. 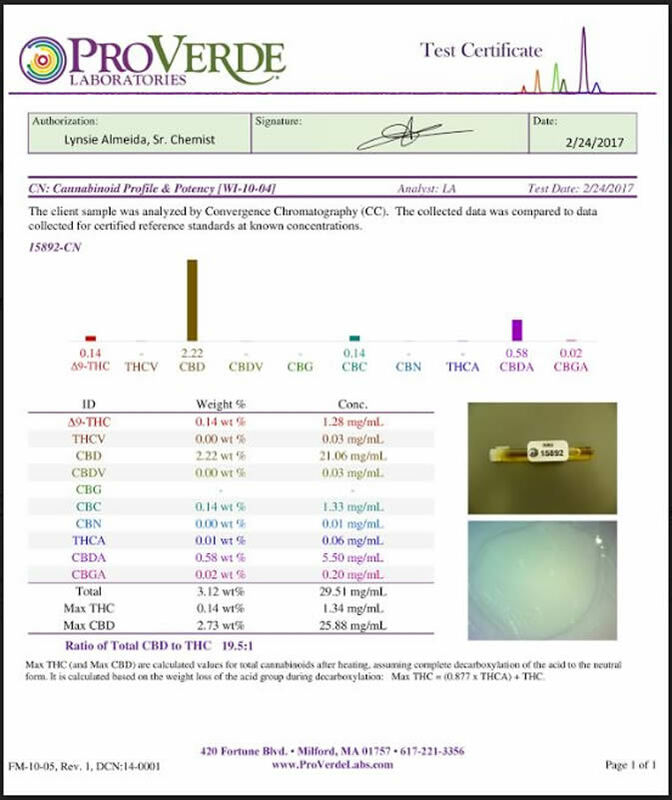 Extracted from the mature stalks and stems of very high quality strain hemp plant. Made and manufactured with love in beautiful Western Colorado. 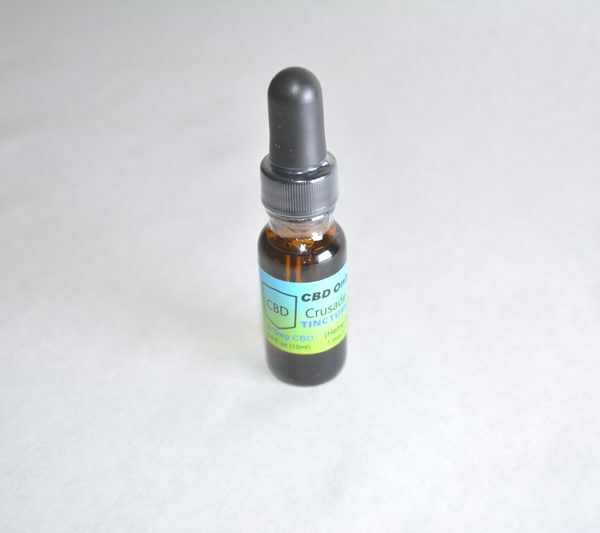 Buy your CBD Oil Liquid CBD Tincture 1/2 Ounce 375mg here today. The human body has it’s own endocannabinoid system that works to balance your bodies natural conditions. The body’s endocannabinoid system is made up of receptors that are located in the brain, cellular and nervous system in the body. The body communicates with itself through its endocannabinoid system. Endocannabinoids are the chemical compounds that interact with the bodies endocannabinoid system. The endocannabinoid system is known to manage homeostasis and affect bodily processes such as appetite, mood and sleep. 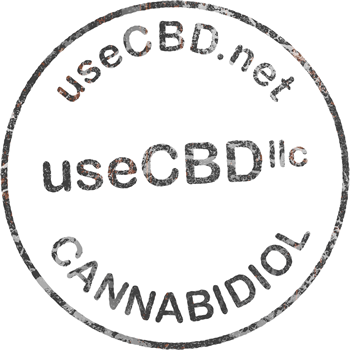 Cannabinoids such as CBD Cannabidiol are non psychoactive chemical compounds. The body creates its own cannabinoids called endocannabinoids to support it’s regulatory system. Simular to how the body uses vitamin C to kick start it’s natural immune system. 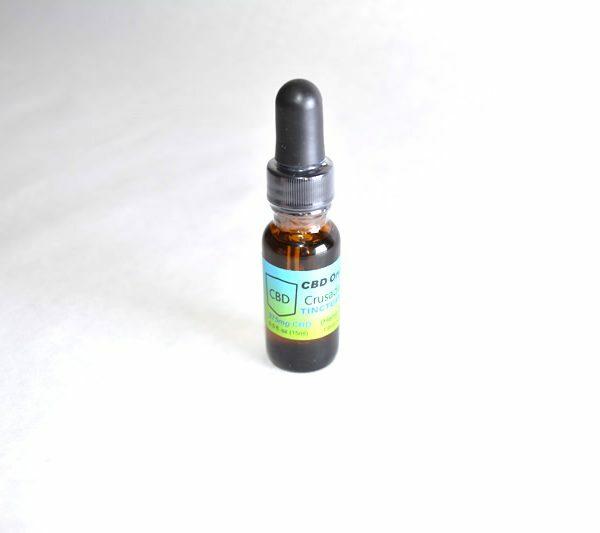 CBD is a natural endocannabinoid. CBD is a phytocannabinoid. Phytocannabinoids are known kick start our bodies endocannabinoid system. Our physical bodies can naturally produce their own endocannabinoids. Endocannabinoids bind to cannabinoid receptors in both our central nervous system and our peripheral nervous system allowing CBD to supplement our bodies own endocannabinoid system. . The body does create its own cannabinoids called endocannabinoids to help support it’s regulatory system. The bodies central system helps to keep the bodies system balanced including it’s appetite, pain sensation, mood, focus, concentration, memory, immune system functionality, and inflammation control. Allowing the body to communicate with itself in the most beneficial ways maintaining a state of balance and harmony. 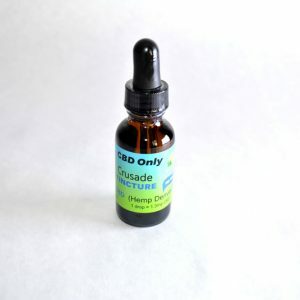 CBD is extracted from high quality hemp strains rich in CBD. 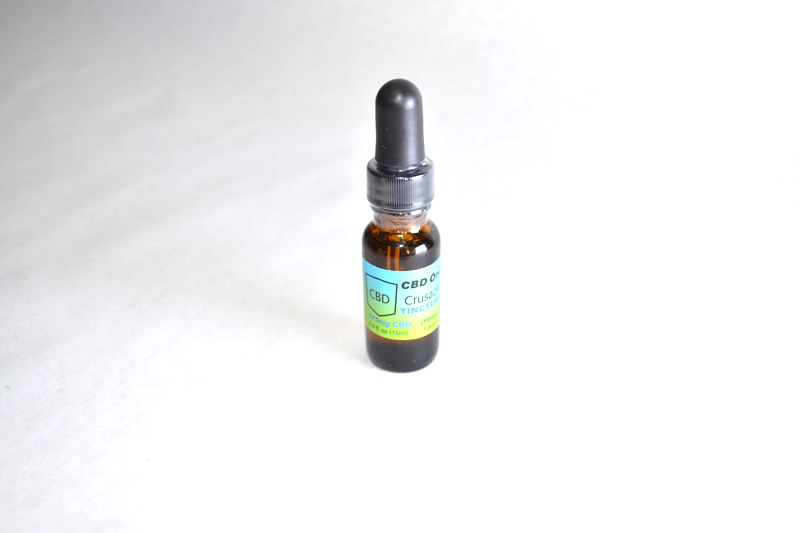 Grown organically without the use of chemicals or pesticides. 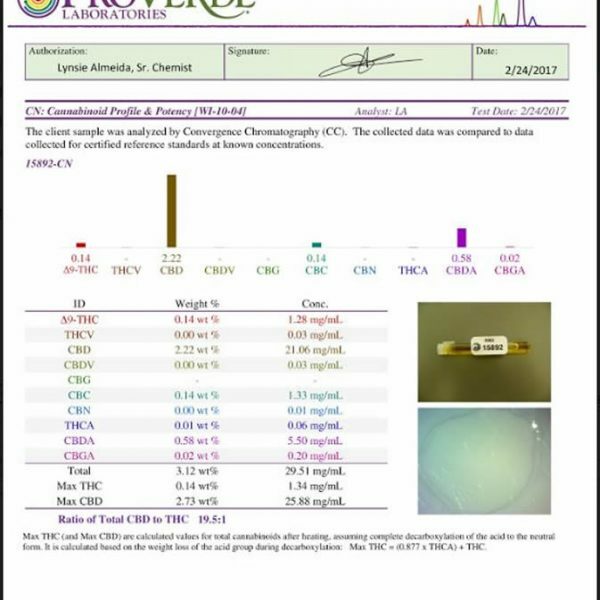 CBD Cannabidiol hemp oil is extracted from the stems and stalk of very high quality hemp offering high percentages of pure CBD. 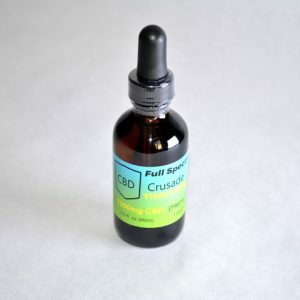 Since CBD oil has not been FDA approved as a cure or treatment for any disease, CBD companies do not make or support any medical claims related to hemp CBD Cannabidiol oil. 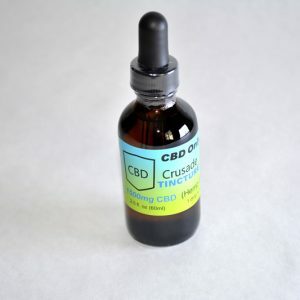 There are many reputable clinical publications published on CBD so we highly recommend you do your own research on cannabidiol CBD oil and Hemp oil, CBD Oil Liquid.